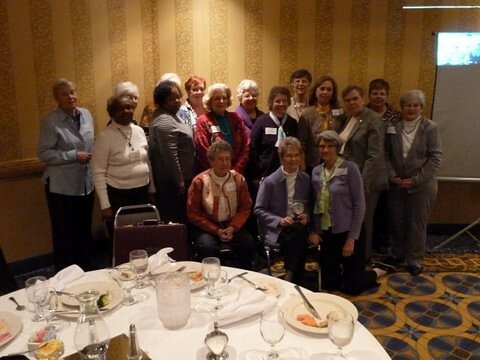 The Tar Heel Branch met at 8 am on Saturday, March 26 at the Best Western High Point, coinciding with the annual meeting of AAUW of North Carolina. This entry was posted in News and tagged governance, minutes, pix, programs. Bookmark the permalink.